Taking place during the 62nd session of the Commission on the Status of Women, this side-event will provide an opportunity for Member States, and civil society to discuss critical issues related to gender justice as a key enabler for the achievement of the 2030 Agenda for Sustainable Development and a key foundation for building and sustaining peace. 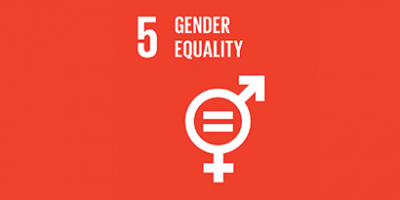 It will also showcase examples of how gender justice for women is central to the achievement of the development goals across multiple dimensions, whether through combating discriminatory laws, building capacity of institutions that deliver justice, strengthening women’s ability to know and claim their rights, enhancing women’s participation in the justice sector and promoting role models, among others. The event is organized by the Permanent Mission of the State of Qatar and the International Development Law Organization IDLO.